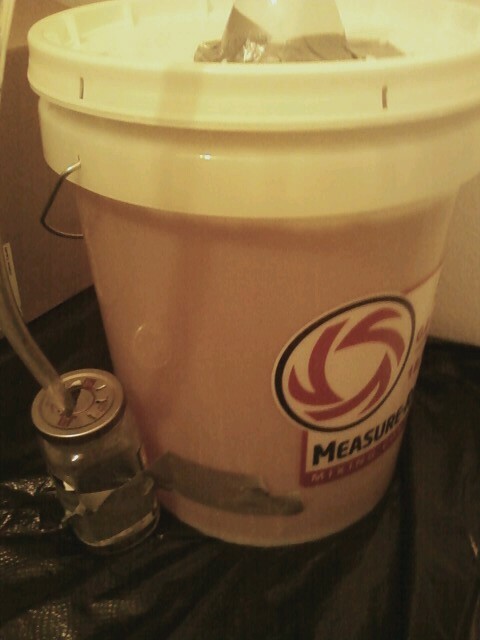 A project in the making, I plan, with the help of some friends, to prepare a batch of mead. If you have never heard of mead, it is basically an alcoholic beverage created by the fermentation of honey, which closely resembles wine. I have never tried mead before, so I have no idea how our batch will turn out compared to professional stuff.